Stay tuned for the end part, where we've got a special word from friends of the show; The OMEN Investigations podcast! Check out www.fateofisen.com to learn more about the show, the players, and the world! 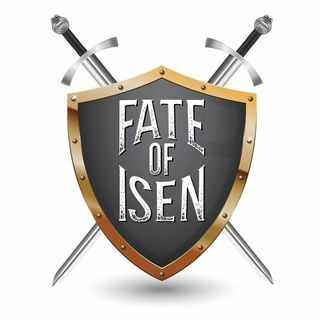 Or become a supporter at patreon.com/fateofisen to help bring Isen to life!